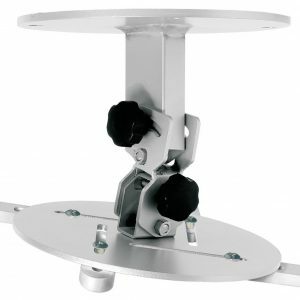 The OMB ReachSTOP wall mount from the brand OMB has a sturdy steel construction. 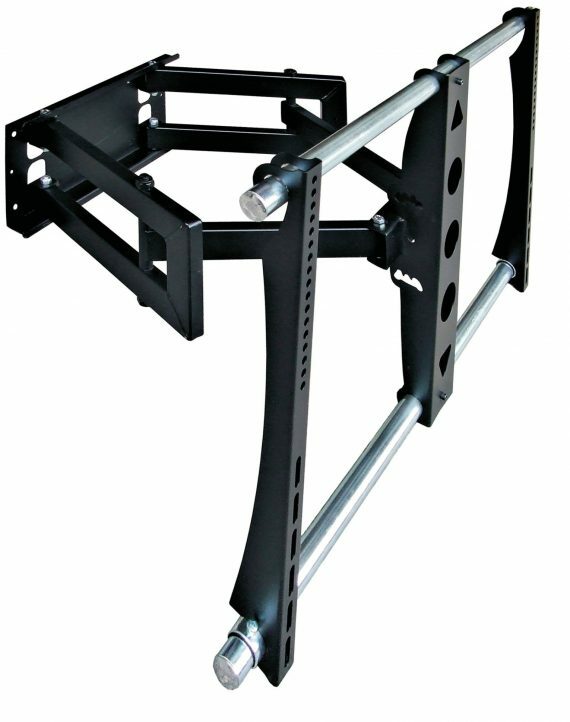 The three joints and two arms make it possible to rotate the wall mount 45° to the left and to the right. The OMB ReachSTOP wall mount from the brand OMB has a sturdy steel construction. 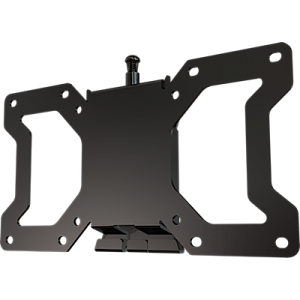 The three joints and two arms make it possible to rotate the wall mount 45° to the left and to the right. 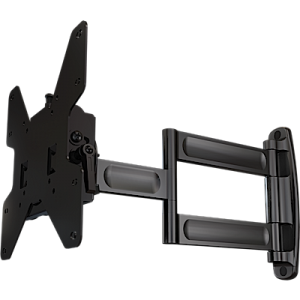 The OMB ReachSTOP wall mount is a universal wall mount suitable for all large sized flat screen TVs ( from 30” to 63”). 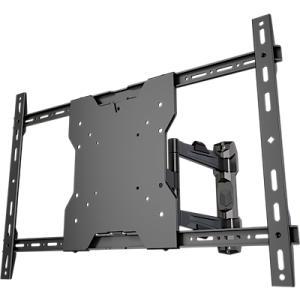 This wall mount supports up to 75 kg. 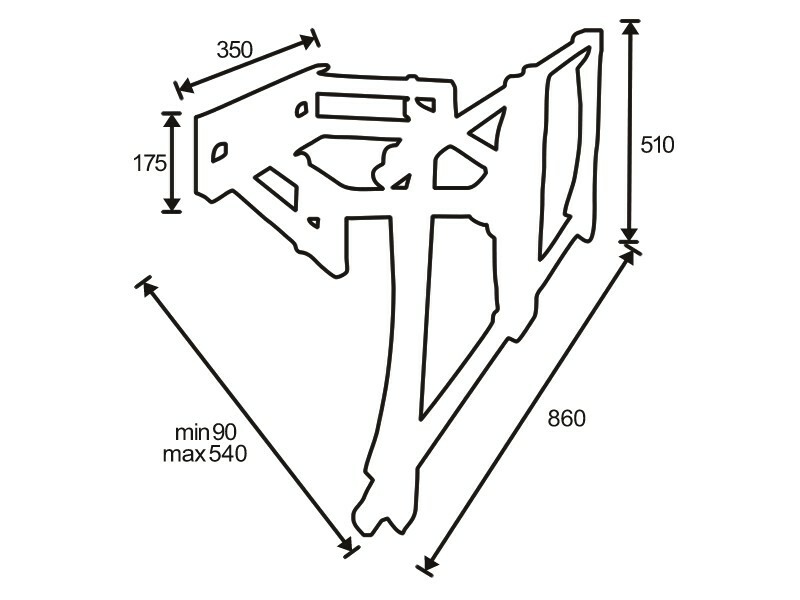 The distance from the wall is adjustable with a minimum of 9 cm to a maximum of 54 cm. It comes with screws, kit and assembly instructions.